↑ Hammarström, Harald; Forkel, Robert; Haspelmath, Martin; Bank, Sebastian, eds. (2016). 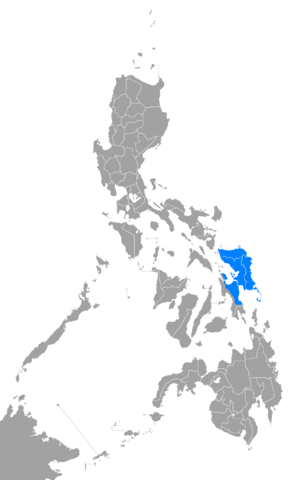 "Waray (Philippines)". Glottolog 2.7. Jena: Max Planck Institute for the Science of Human History.